WSC2 is a PoC of using the WebSockets and a browser process to serve as a C2 communication channel between an agent, running on the target system, and a controller acting as the actuel C2 server. various flavors of initial stages (created from the controller interface) used for the initial compromission of the target system. 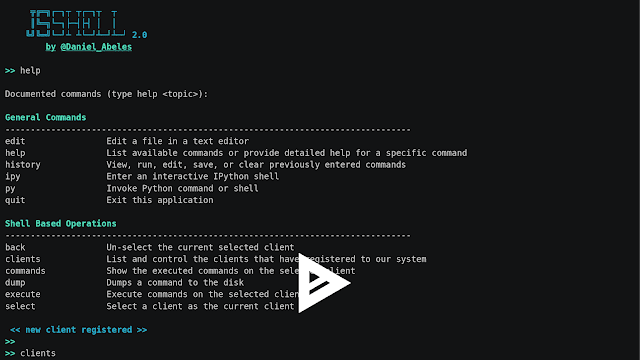 Check the configuration file config.py and ensure the default config fits your needs. Start the controller by typing: ./wsc2.py. 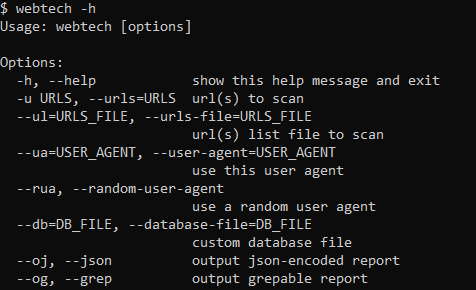 The JScript agent (stager ‘jscript1’) doesn’t need to be compiled. The ‘jscript2’, ‘jscript3’ and ‘psoneliner’ stagers are based on a .Net assembly DLL that you can choose to build on your own/modify, based on the source code provided. Although it is perfectly OK to use the provided wsc2.dll, you can very easily compile your own agent, from the source code provided. You’ll need Visual Studio installed. Create a .Net (Visual C#) Class Libray projet. Add the wsc2Agent.cs source file as the main source code file.